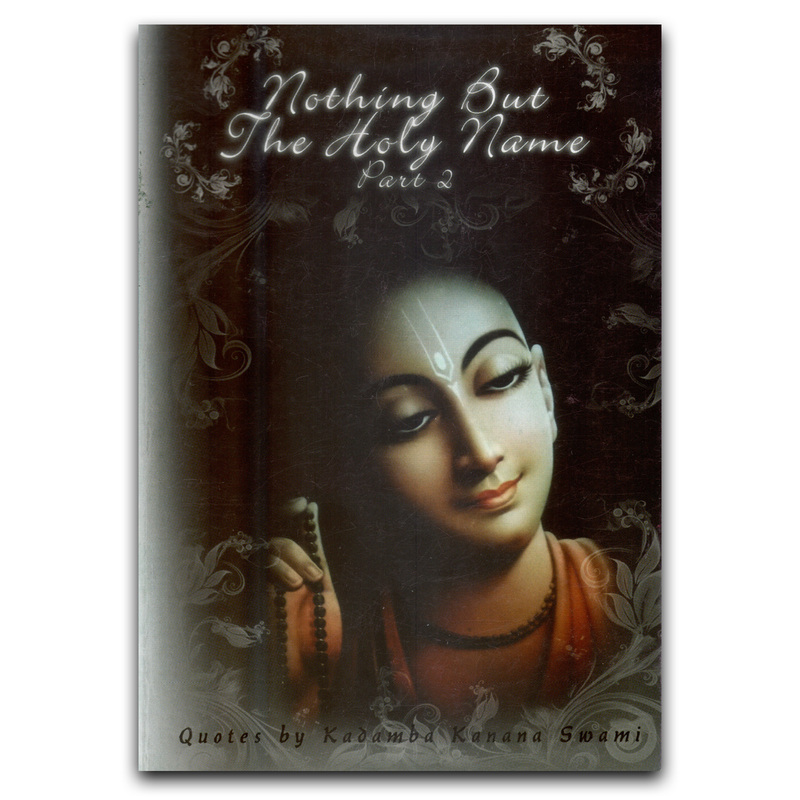 Nothing but the Holy Name is part 2 of the “Jewels of Nectar” serie small booklets. 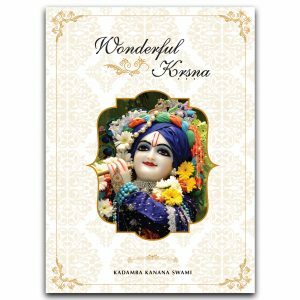 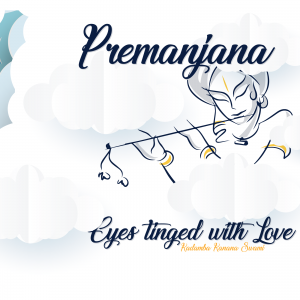 Together with “Jewels of Nectar part 1” is forms a collection of quotes and stories that Kadamba Kanana Swami found while reading scriptures like Srimad Bhagavatam, Caitanya caritramrta and other noble publications. 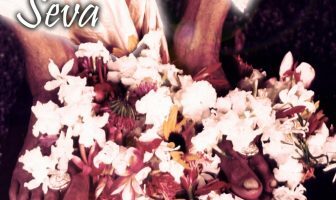 Be sure to checkout “Jewel of Nectar – part 1“. 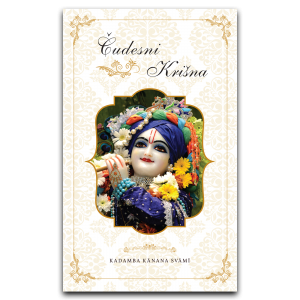 The first booklet in this serie.